Congratulations! Read carefully and click on the Blugram BUY button below. You will receive confirmation within 24 hours. 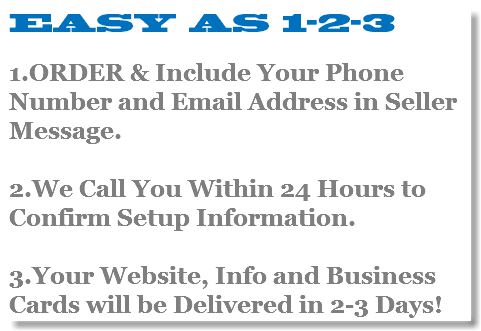 Include Your Phone Number and Email in Seller Message. Copyright 2014 3000media.com. All Rights Reserved.